Scottish tartans are back but this year their shades and fabrics are renovated while they keep their evergreen charm. 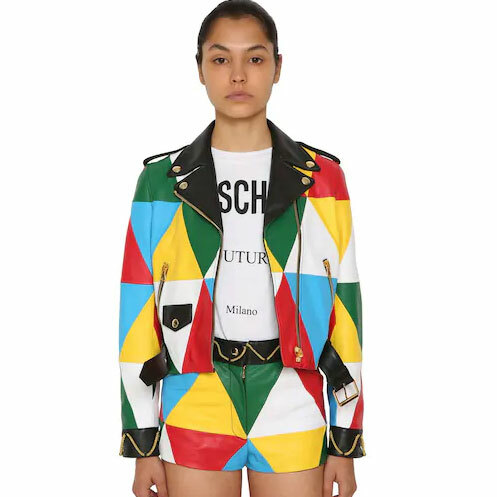 The classic plaid was seen on Miu Miu catwalk in shorts and mini kilts in a punk style, that look perfect combined with combat boots. The tartan by Vivienne Westwood stands out in coats with asymmetric lines in forest colours. Versace has a total look from hat to pumps, going through bustier mini-dress that combine strong and contrasting colours. Gucci enriches it with embroidery and reinterprets it resulting in anoraks crafted from a techno fabric.